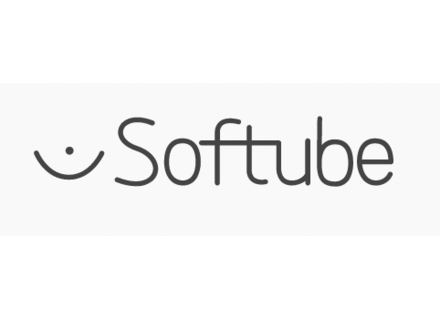 Softube has announced that it has signed a development and license agreement and US company Summit Audio Inc. Check out www.summitaudio.com and www.softube.com for more. Softube Tonelux Tilt The Tonelux Tilt plug-in is a way of making a track sit better in a mix or make it sound "warmer" or "cooler", also designed for live situations where you need to tweak the whole mix to adjust for ear fatigue. Softube Valley People Dyna-mite Softube is shipping the Valley People Dyna-mite for native (VST/AU/RTAS). [Musikmesse] Softube Valley People Dyna-mite Softube has announced Valley People Dyna-mite, software plug-in replica of the hardware Valley People Dyna-mite, a multi-dynamics tool capable of limiting/ compressing, expanding, gating, keying, ducking, de-essing, etc.